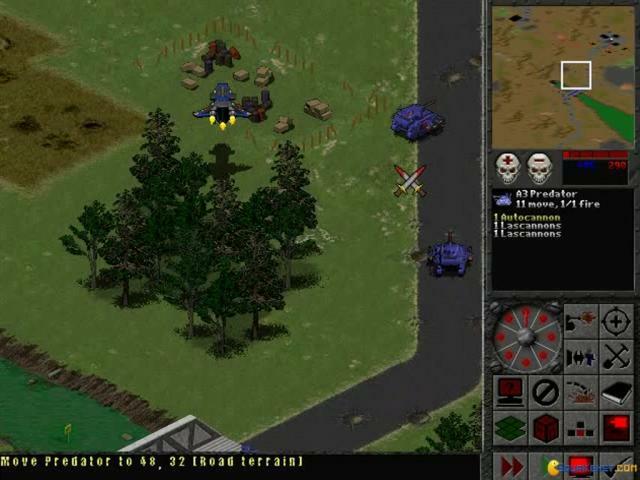 Although it doesn't exactly look like it belongs in the legendary Warhammer 40k universe (take a look at the Dawn of War series of RTS games to see how it should really be done), Final Liberation is actually a fine turn-based strategy game that is well worth a look. 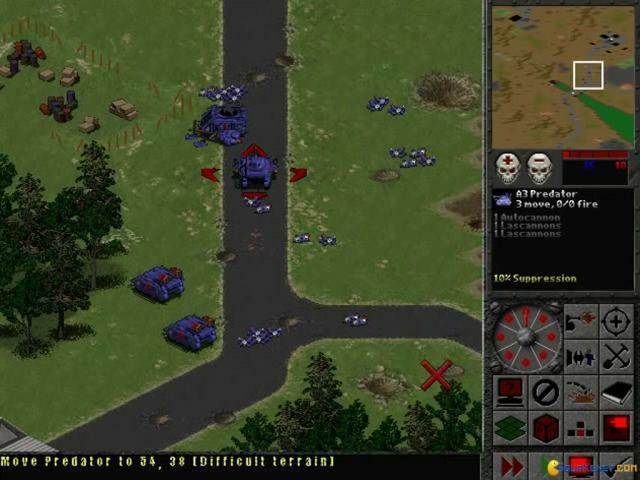 It works on a bigger scale than games like Laser Squad and really gives you a good idea of a full-scale invasion, while it also features lots of cool Warhammer units along with some deep tactical gameplay. 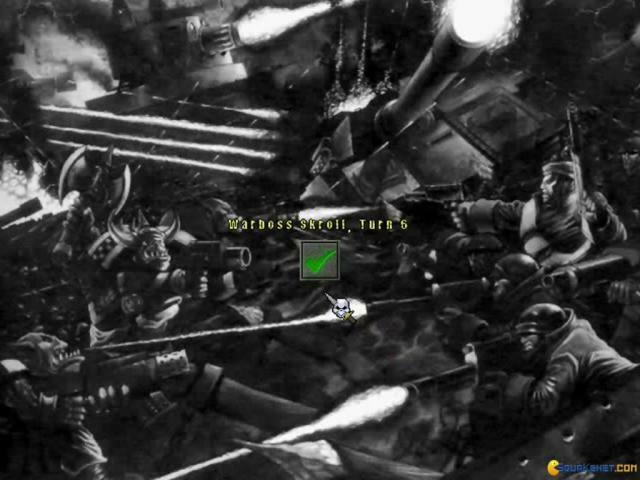 The story revolves around the invasion of a remote planet by the Orks and it falls to humanity's defenders, the Space Marines, to save the day. 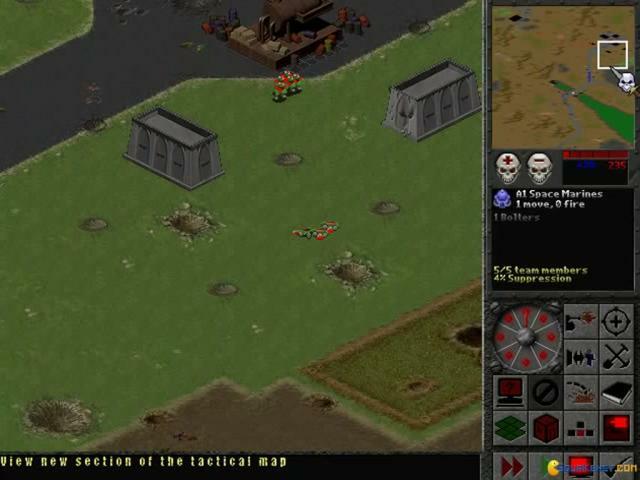 What follows is a classic turn-based strategy game where you position your many units, and then send them off to key mission objectives while attempting to destroy your enemies. 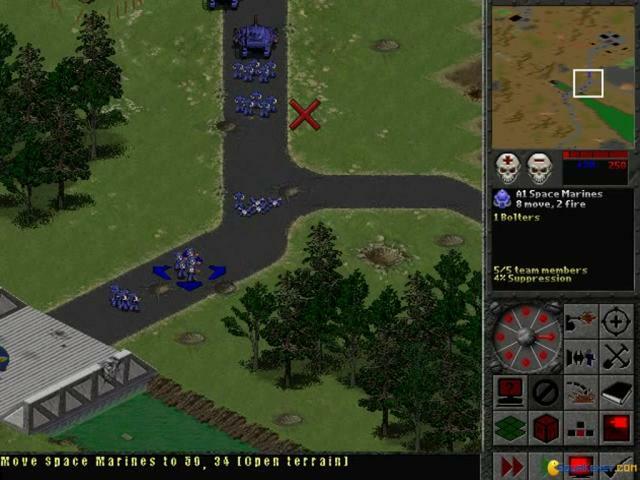 In many ways it's much like historical strategy games such as Panzer Battles, but a littler simpler and if we're honest, a lot more fun. 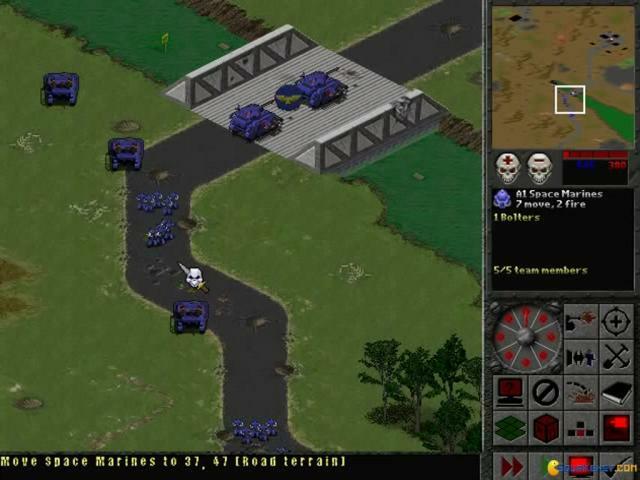 There are plenty of units to try out here, all the way from infantry up to tanks and so on, and which help to make the game feel at least a little bit like a Warhammer game (although the cutscenes do bring home the atmosphere. 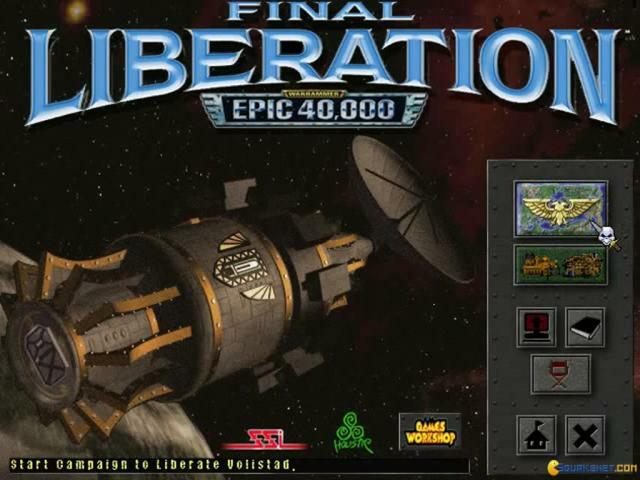 Final Liberation is a solid bit of strategy fun. 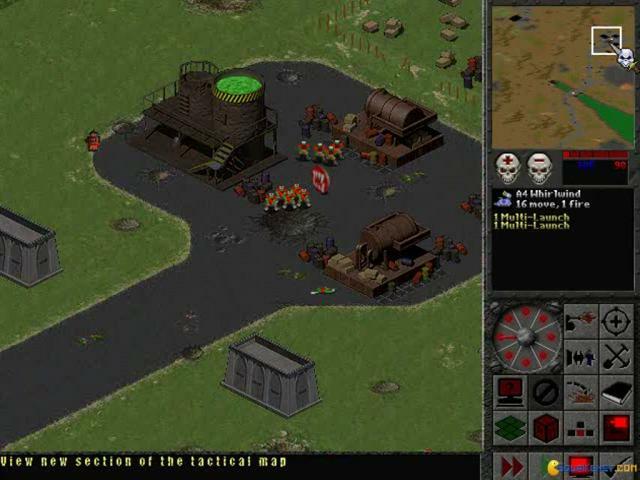 It does look pretty old now, with its very basic visuals consisting of simple environments and rather blocky units, but it's in the tactical aspects that the game still manages to shine. 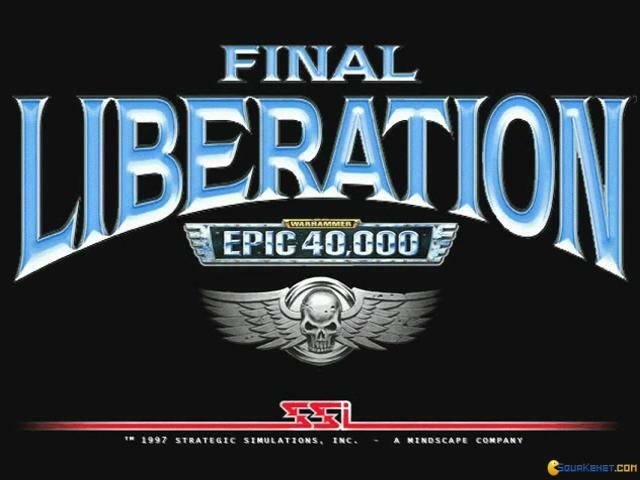 The missions are challenging, and although they don't vary a great deal, they're still fun to play through, so if you are an old-school 40k fan, this is one you should pick up. 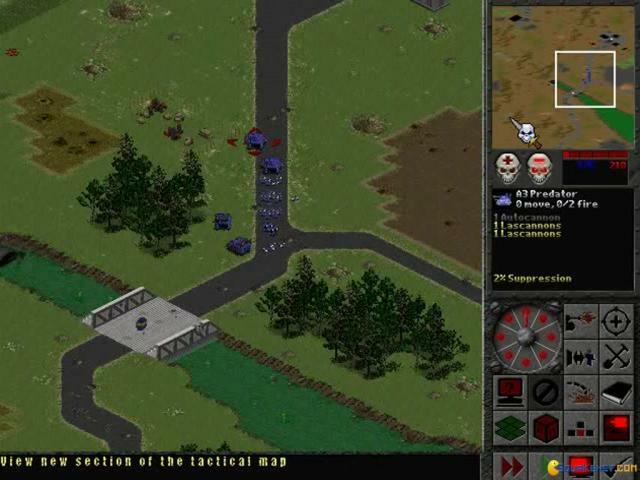 The game is a prolific strategy game which brings of lot of elements to the table. 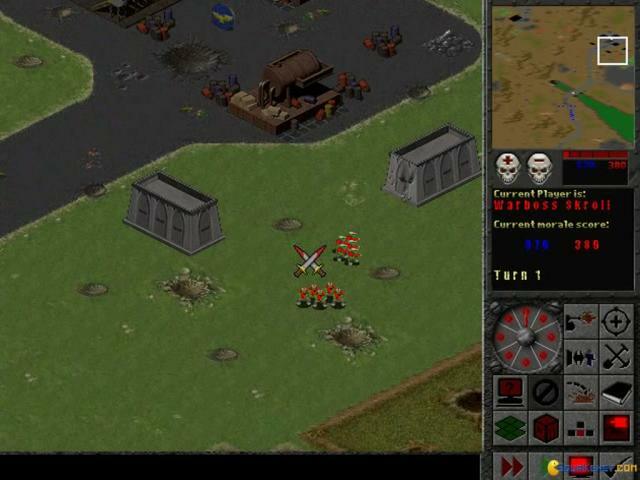 Staring with the genre of this strategy game, it is basically a turn based one and is not the one which feature real time. 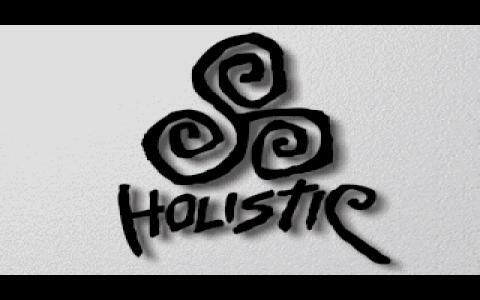 The plot or the storyline is simple and interesting inviting a gamer to play it. The story is somewhat non-linear where a planet with a name of Volistad has been captured by the Ork raiders and your mission is to liberate it thorough controlling imperial forces that are here in the game. 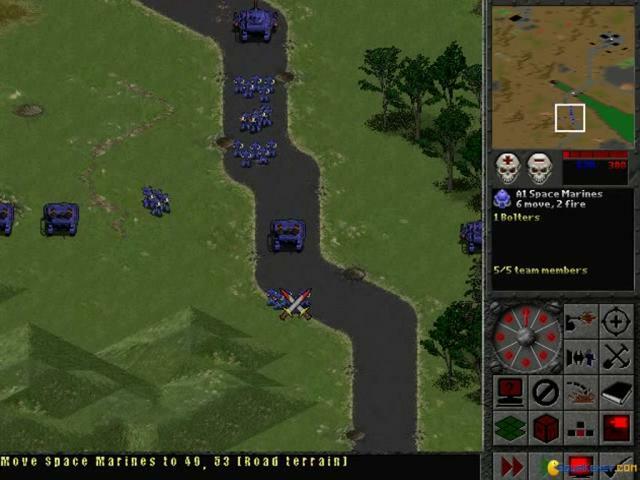 The territory on which you will gain control will decide the points or the units through which you can get Titans and Tanks. Similarly the wining of different maps will also enable you to acquire access on different helpful elements. 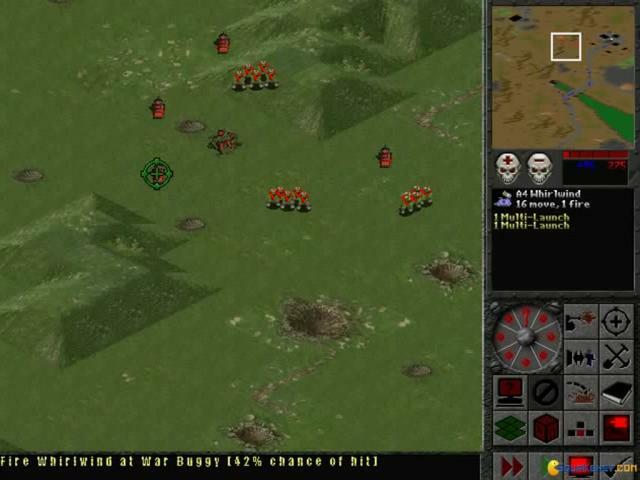 The TBS or the turn based elements that are found in the game are quite solid and exciting and the graphics to support them are fairly good. The sound track or the music in it is even better than the graphics as it is quite indulging. 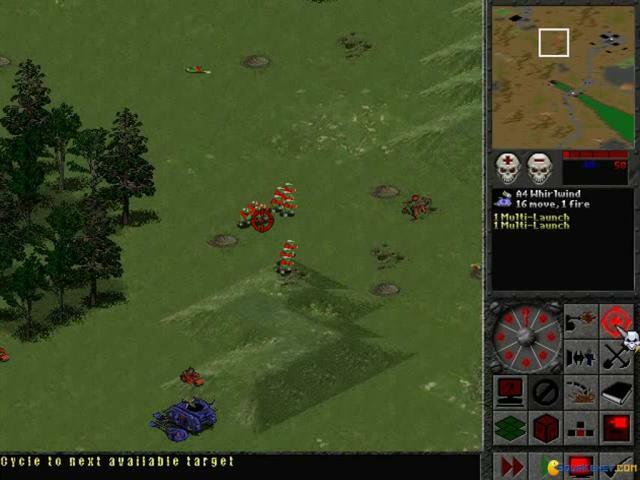 Being a turn based strategy game; it is very competitive and interesting and is a good recommendation for all. 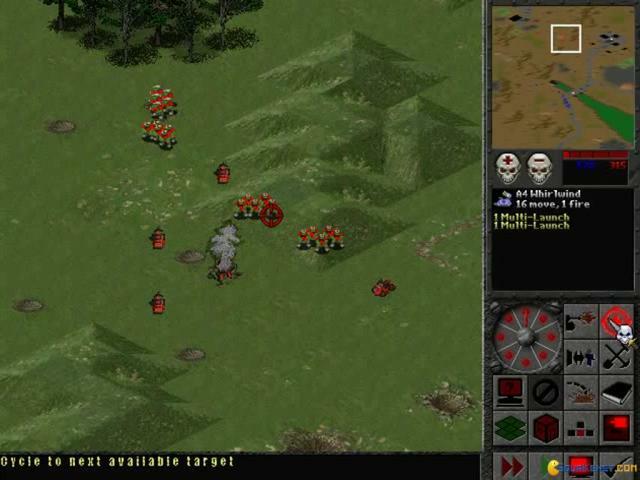 If you are more inclined towards real time strategy games, then Warhammer: Shadow of the Horned Rat is the one for you.